Meet Our Team - Classic Financial & Insurance Services, Inc. Built upon integrity, our clients trust us to personalize and implement a strategy that helps achieve their short- and long-term financial goals. We believe your financial well-being demands attention to detail, objective personal solutions and engagement with the world around us. Charles Russo is an investment advisor representative of Classic Financial & Insurance Services, Inc., a registered independent investment advisor serving customers in Westlake Village, California and surrounding communities. Charles Russo’s mission is to provide local families and businesses with innovative financial strategies, solutions and planning that can lead to financial clarity and security. 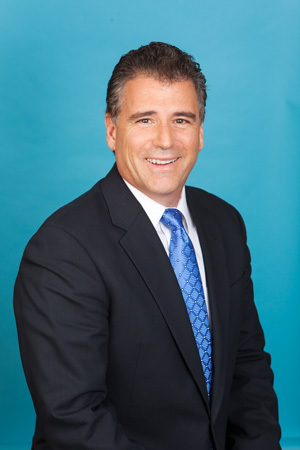 Charlie moved from New York to California in 1982 and began his career in the Financial Planning industry with Mutual of New York in Beverly Hills. In 1994, Charlie decided to extend his education and obtain his Certified Financial Planning designation. Working with a CFP® professional is an important first step toward reaching your financial goals. In addition to completing a comprehensive financial planning curriculum approved by the CFP Board, CFP® professionals are required to complete continuing education coursework. This includes a CFP Board-approved code of ethics course that sets forth their ethical responsibilities to the public, clients and employers. CFP® professionals must have a minimum of three years experience in the personal financial planning process prior to earning the right to use the CFP® certification marks. Charlie has been helping individuals, business owners and health professionals reach their financial goals for over 30 years. In effort to provide clients with a more personalized and comprehensive approach, he began Classic Financial & Insurance Services, Inc. in 2000. Charlie is a Registered Investment Advisor and Insurance Agent with Classic Financial & Insurance Services, Inc. He is a member of the MDRT’s Top of the Table and has been recognized several times for his financial aptitude. In his free time, he enjoys spending time with his wife and three grown children, Nicole, Michael and Nicholas. Ellen is a native Californian and comes from a family of educators. She graduated from California State University, Northridge with a BA in Liberal Studies and an additional 30 postgraduate units in special education. Always interested in the business world, she incorporated her knowledge and background with children and was the Primary Director of a Resident and Day Camp in Malibu. Her leadership skills helped grow and organize the business to make it one of the most successful Children’s Camps in Southern California. After a decade long career as an educator, her teaching credentials enabled her to help clients understand how to reach their financial goals. Ellen has been in the financial business since 1992 and has been working with Charlie for over 25 years. One of her priority roles with Classic Financial is to help clients better understand the programs and tools they implement to reach their financial goals. 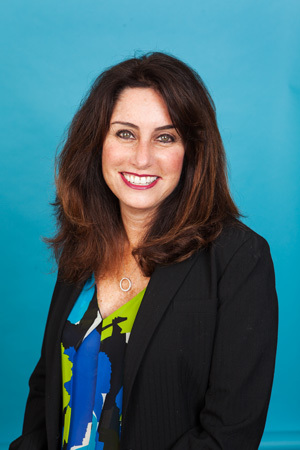 She has direct contact with every client and coordinates all quarterly, semiannual and annual reviews. Ellen is a member of the MDRT’s Quarter of the Table and has received numerous acknowledgments for her financial success and professionalism. In her free time, she is an active volunteer for nonprofit organizations and enjoys spending time with her husband and two children. Michael was pursuing a career in professional baseball when a serious injury and several surgeries got him thinking about his own financial future. He now runs the internal underwriting operations for Classic Financial and all technological services, including their Client Relationship Management Service which monitors all client information and active client policies. When he’s not helping his clients to secure a better economic future, he loves spending time with his family and engaging in physical activity.